In order to post blog entries more regularly, I’ve decided to attempt to do certain posts on specific days of the week. I know that Wednesday is almost over, but I figured that it’s better late than never. 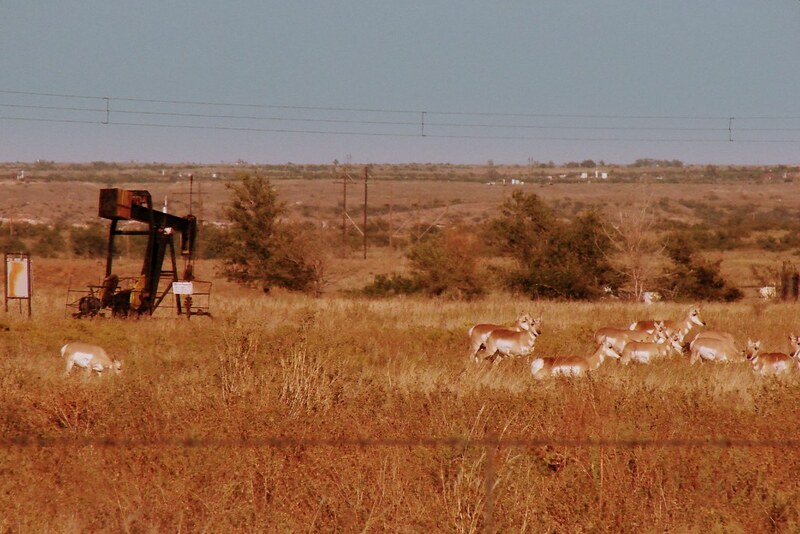 The first time that I saw a pronghorn antelope was on the drive from Borger to Amarillo following my job interview at the then-ConocoPhillips Borger Refinery (now a Phillips 66 Refinery). I was with a classmate who was interviewing at the Borger Refinery on the same day that I interviewed, and he kindly turned the car around so that I could get a better look (and a few photos) of these exotic-looking creatures. 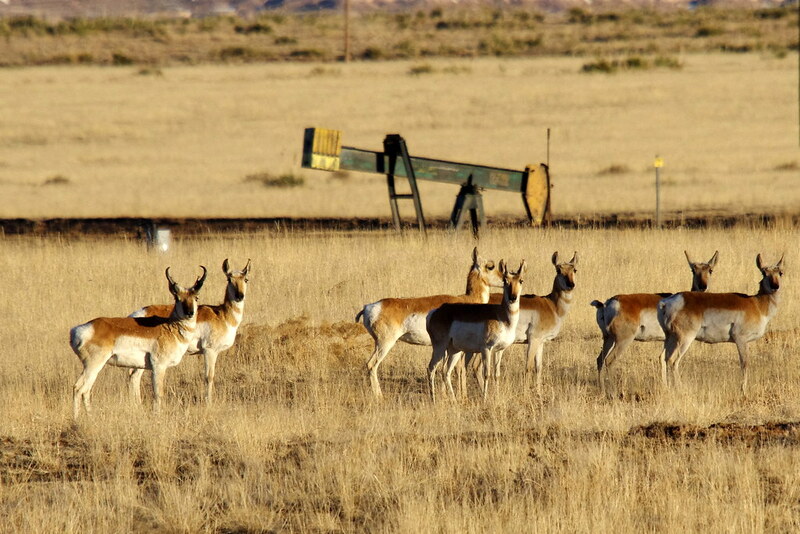 I’ve lived in Borger for 7.5 years now, and I see pronghorn antelopes on a fairly regular basis, but I will certainly never tire of seeing these majestic creatures grazing on the wide-open Panhandle plains. 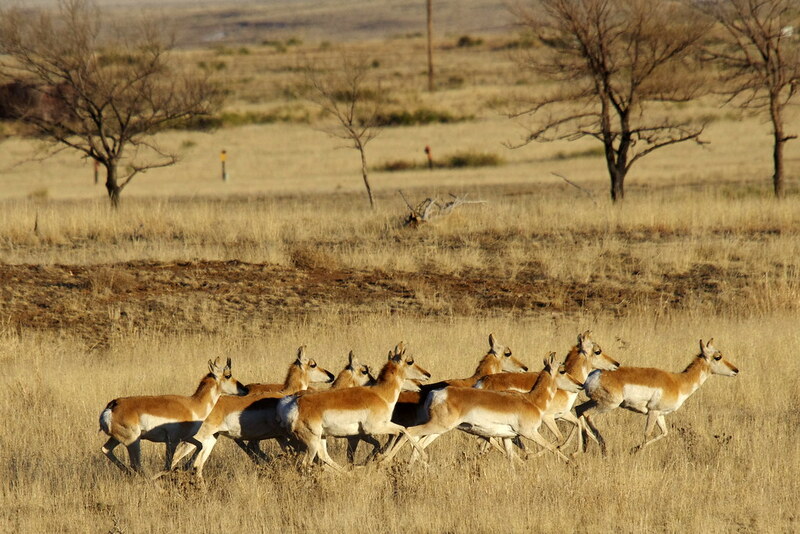 Fun fact: Though the pronghorn is commonly referred to as the pronghorn antelope, it is not technically an antelope. It’s closest living relatives are the giraffe and the okapi. 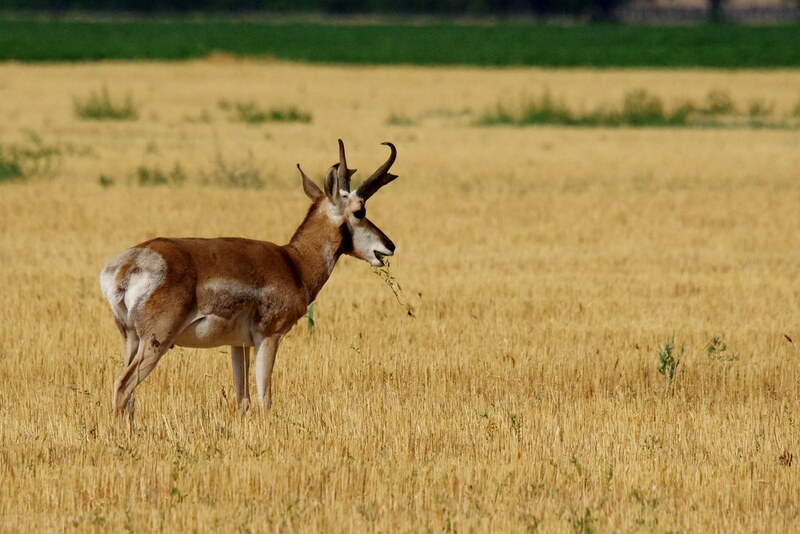 Someday I hope to be able to photograph a baby pronghorn antelope. 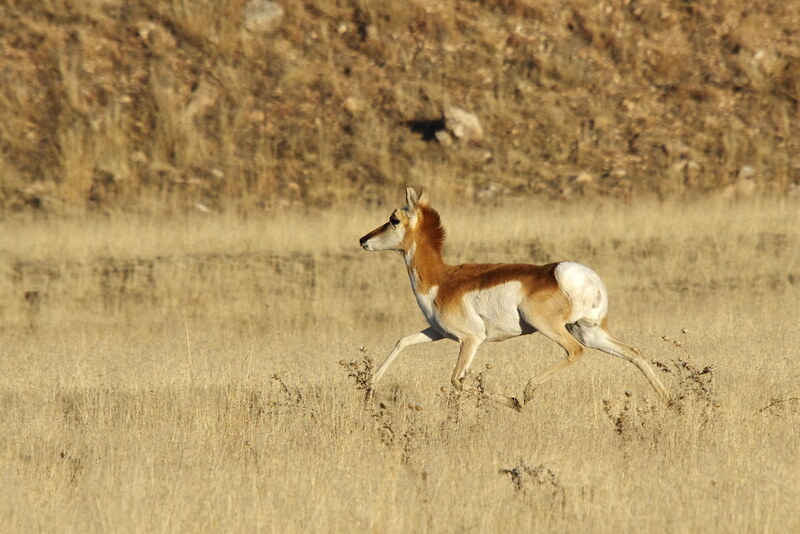 Until then, here are a few of my favorite pronghorn antelope photographs. 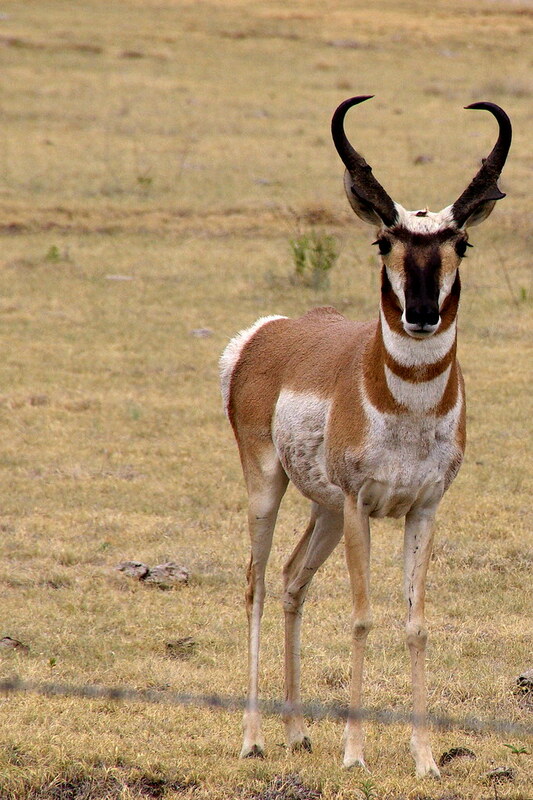 The following photo is definitely NOT my best pronghorn photo, but it’s the first chance I ever had to photograph pronghorns. My camera equipment has improved significantly since this photo was taken.